Designer Kryštof Nosál has created a luminaire with unmatched variability. 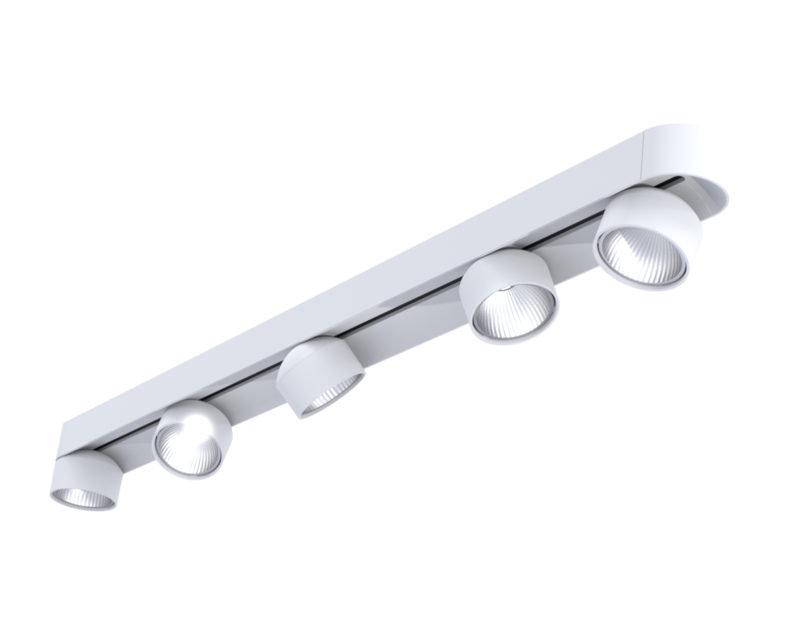 There are plenty of options for installing the Shift lighting system– you can find it in built-in, surface and pendant versions. 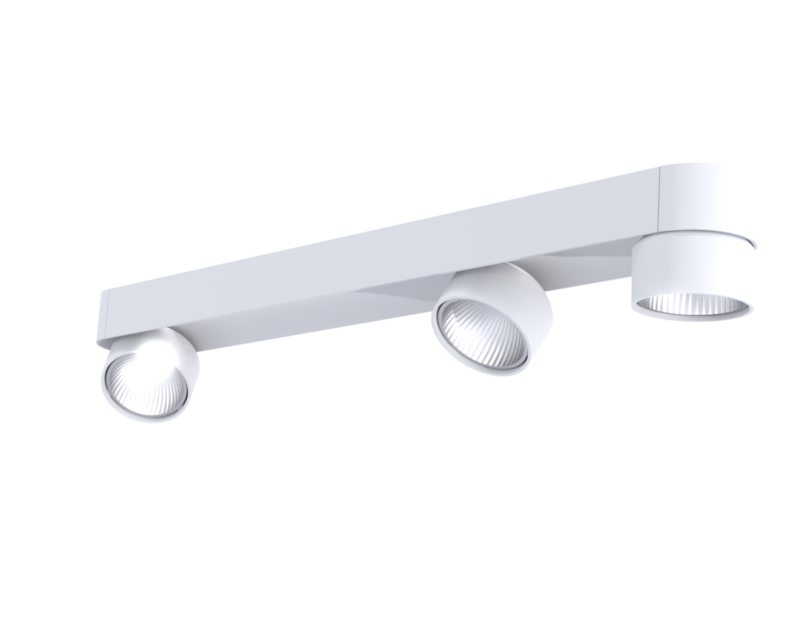 This LED spotlight luminaire consists of 1, 2 or 3 light sources that can be moved, tilted up to 45 ° and rotated up to 360 ° in the axis of the luminaire body. 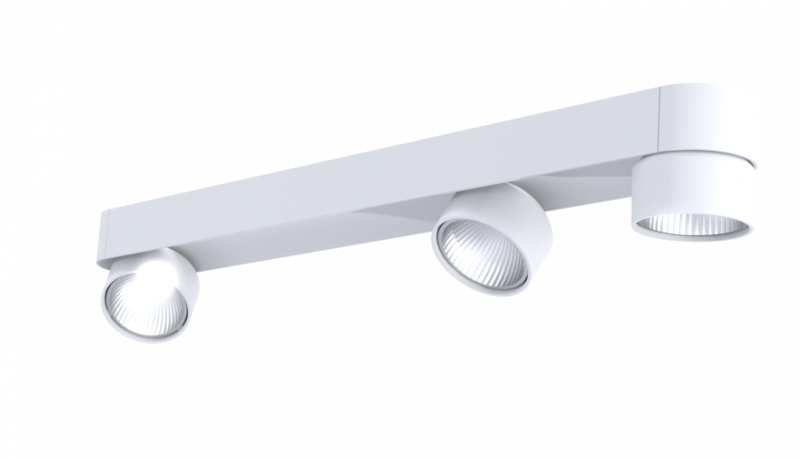 The luminaire has 4 beam angles of 15°, 25°, 36°, 60°. Its features ensure an unsurpassed flexibility of illumination. You can illuminate jewellery or a moving car anywhere you choose. An optional opal diffuser enables floodlighting or indirect radiation to create ambient lighting. The luminaires can be fitted with special sources including Realcolour ones which highlight their own color, StrongColour ones which highlight the selected color and RealWhite ones which highlight the color white. To make a long story short, you can use Shift luminaires everywhere – in commercial spaces, presentation and exhibition spaces, showrooms, offices, and homes.